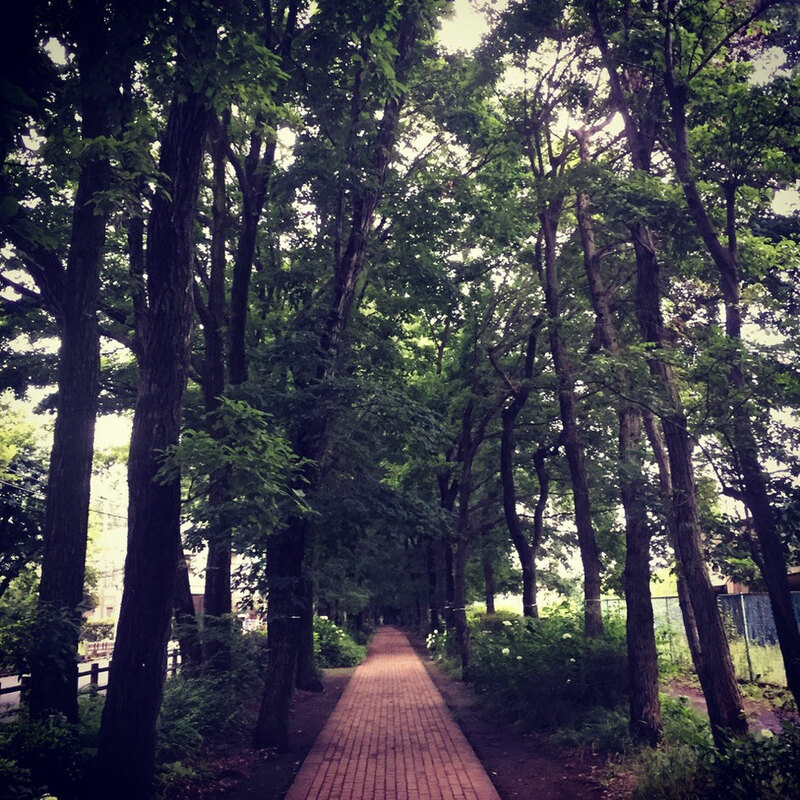 This red brick under red pine trees is located near Higashiyamato-shi station of Seibu Haijima line. 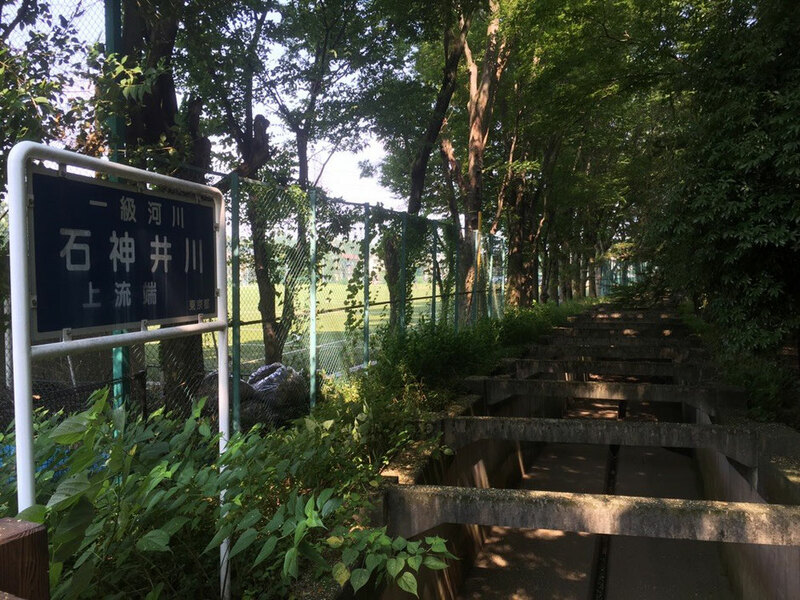 With a lot of nature, we would recommend this healing spot along Tamagawajosui aqueduct and Nobidomeyosui waterway for walking around and refresh your mind ! Here is an another upper stream point of Shakujii River. This river is going to Sumida River in Tokyo Central and the first point is here ! Located near Koganei Park in Tokyo Koganei and it would be interesting to walk around this area. Now is the season of Blueberry in Japan. Tokyo Tama area is one of the most major blueberry produce areas in Japan. You would be able to get local fresh blueberry at farmers produce store or local supermarket and also you would enjoy blueberry hunting directly at farm. 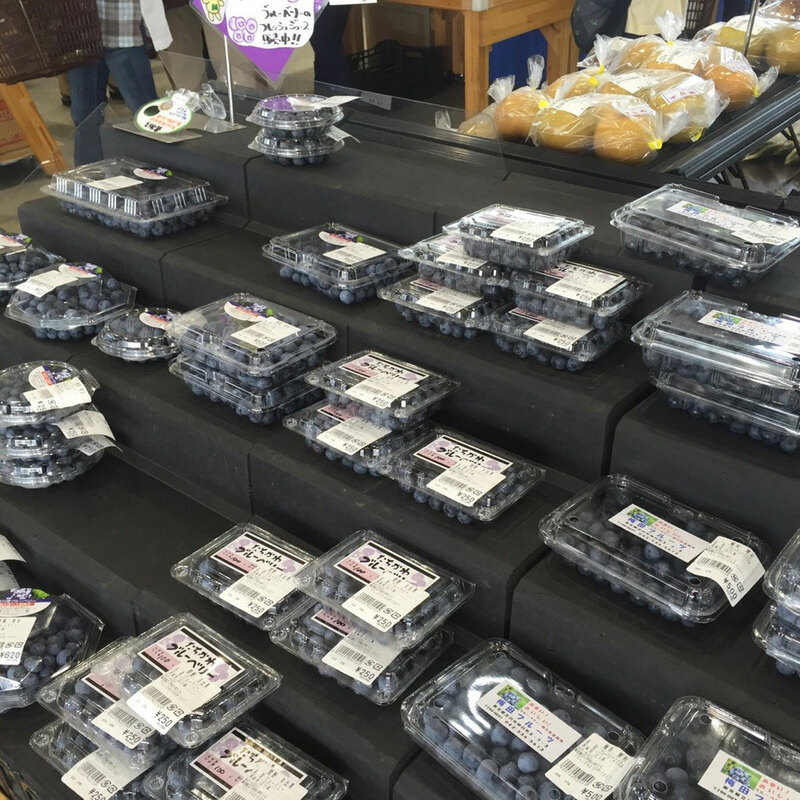 Tachikawa and Kodaira are the most famous cities in Tokyo.for blueberry and let's enjoy the summer seasonal fruits ! 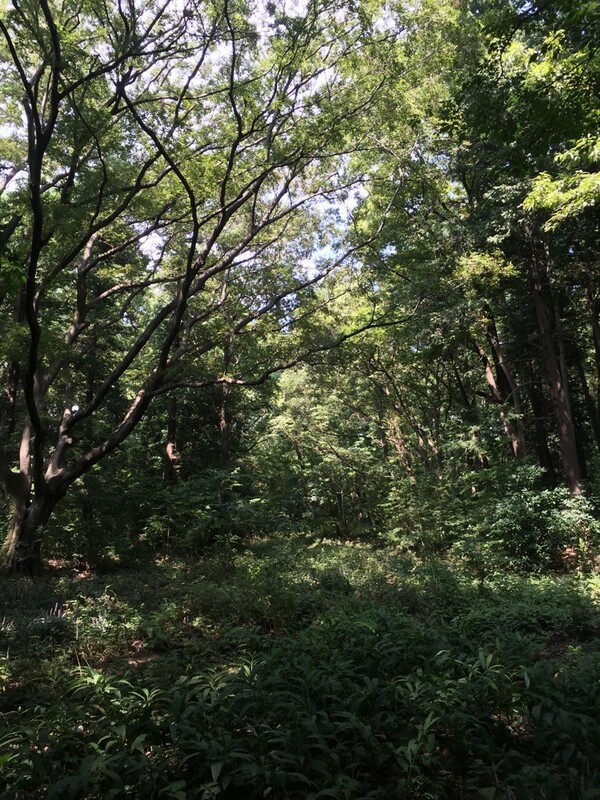 In Kodaira city, there is the biggest round form post by 2.8m height in Japan. 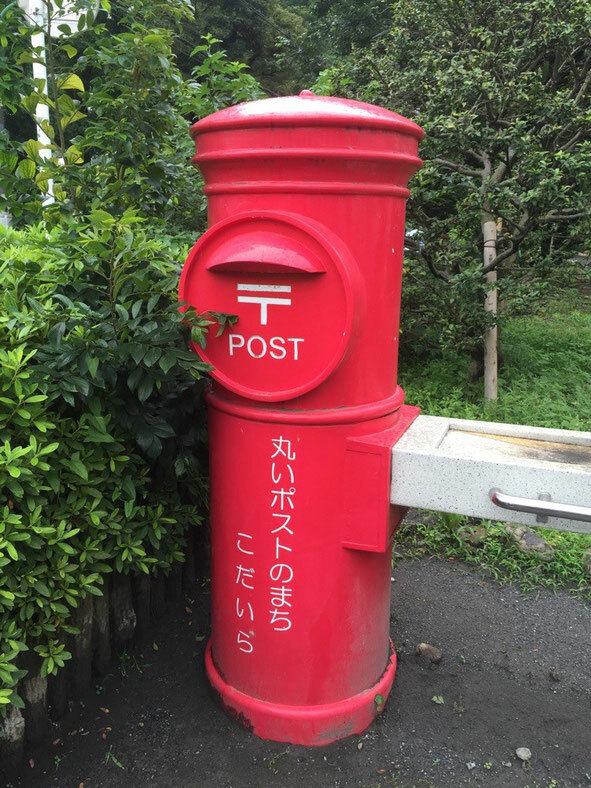 It's located at Rene Kodaira just near Kodaira station of Seibu Shinjuku line, so let's mail your lovely letters or postcards to your family and friends from this post when you are in Tokyo Tama area ! Hope that it would be good memory for you ! 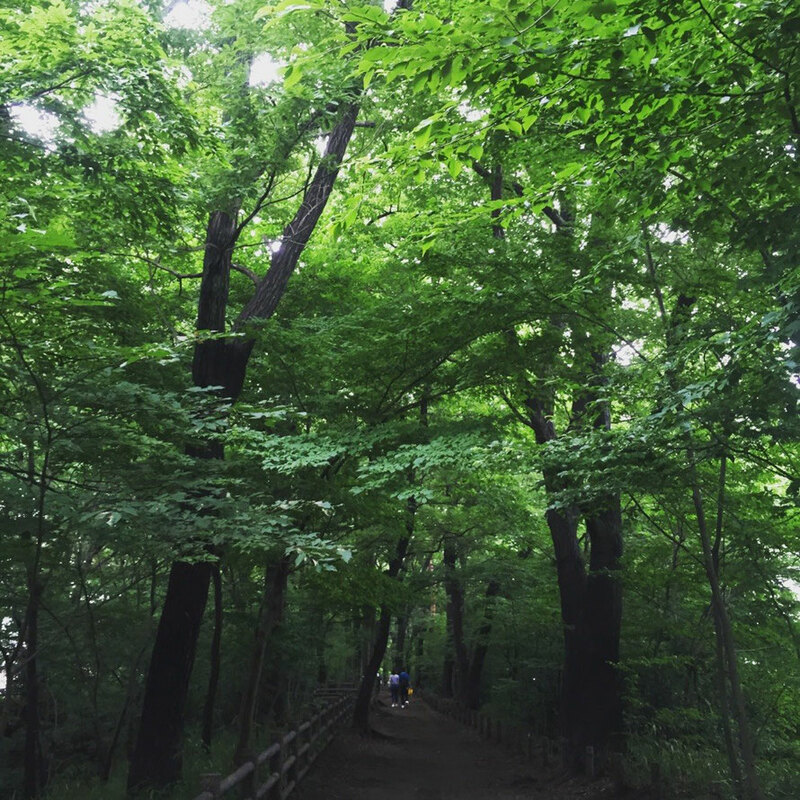 Now it's a rainy season in Tokyo however let's enjoy walking along Tamagawajosui River with lots of nature. Nice spot for the healing and refreshment ! 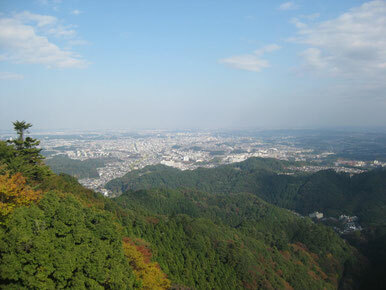 Tamagawajosui is always waiting for your visit !